At erranT you will find a diverse community of creative souls all working together to get where they want to go as individuals. This is the space where you get to hang out with cool guys in a dynamic atmosphere where the brain waves just keep on happening. A funky space with plenty of room to have your own cocoon, but still be a part of the action when you want. 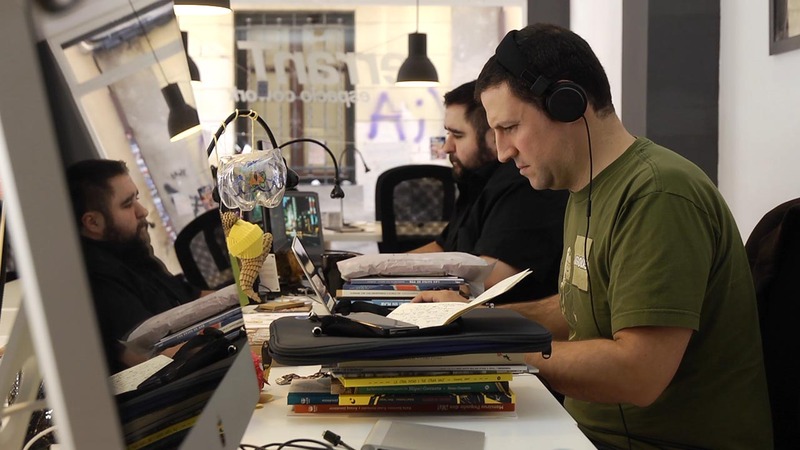 Attracting innovative minds in communication fields such as journalism, audiovisual communication, graphic design, translation, web, and illustration, dominates the brainpower at erranT. You will find all of the basic needs you require to get the job done with high speed Wi-Fi to plug into (large access capacity connection if needed), numerous working areas to take over and meeting rooms for those important brain storming sessions or meet-ups with clients (capable of holding 25 bodies at any one time). Printing services are available for those that like to see things on paper and there is a classroom for all the wonderful informative sessions that are given (think courses ranging from photography to recycling). 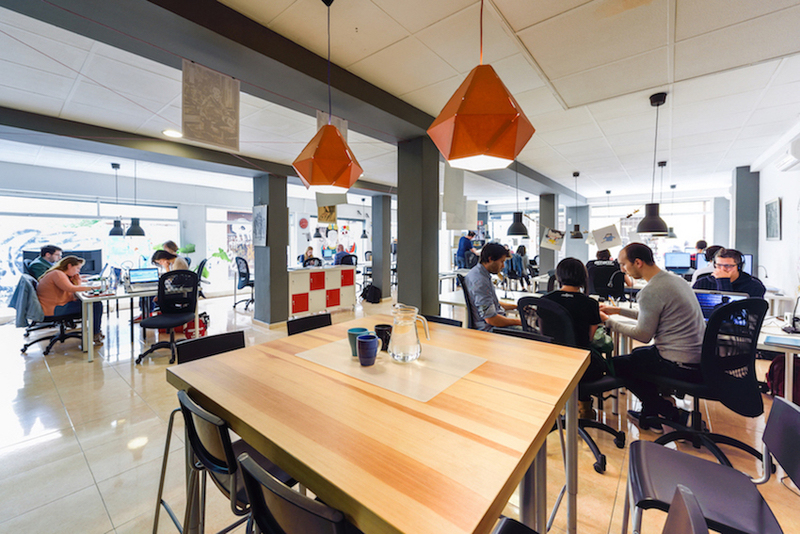 There is a multifunction space plus a chill-out area where you can swill coffee, chat to a cohort and simply take time out. Every month one of the members usually gives an exhibition; which are the perfect nights to network and make new friends. There is a busy workshop schedule focusing on the world of illustration via audiovisual design and communication. 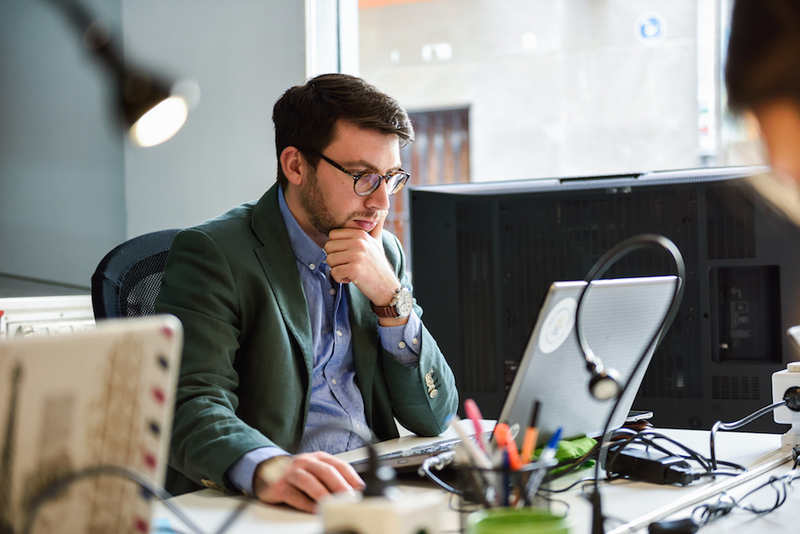 There are more than 30 comfy desks with natural light available and you can put your name on one of them, however, you wish to work, from mornings to days to weeks. speed stays around 24 Mbsp which is the best speed I have got in Spain." 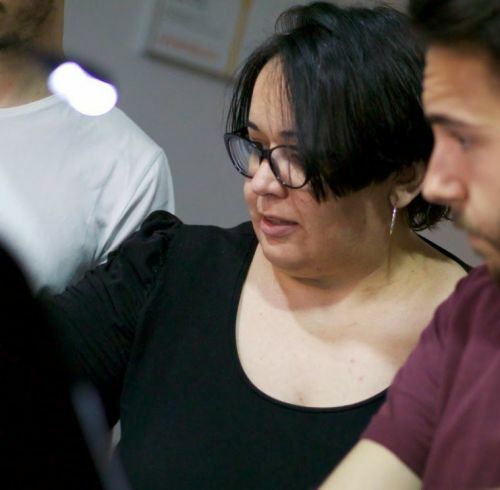 "By far the best place to work in Granada!" Are you a member of erranT? 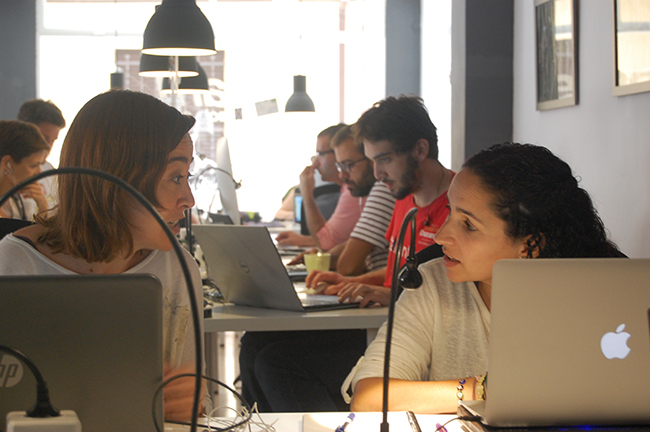 "The best space in Granada "
Work in erranT espacio cowork is a great experience because you can find all that you need for a productive day. 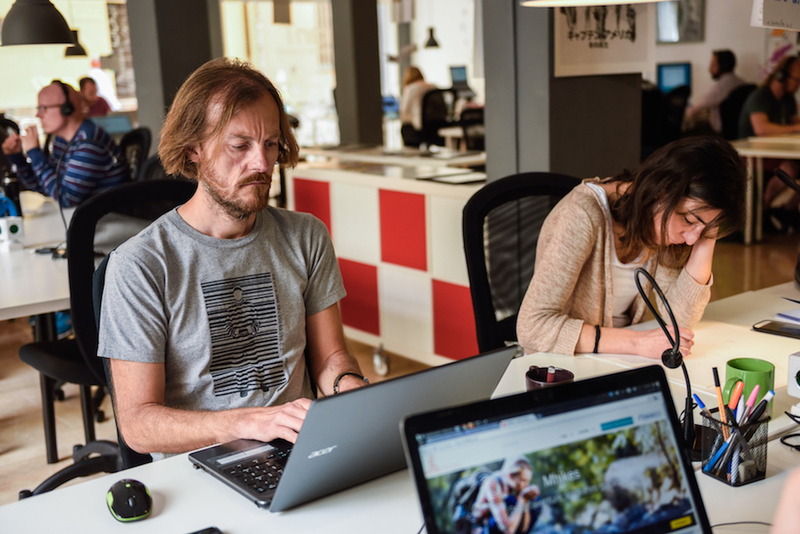 There are many profesionals of diferent occupation, culture activities, exhibitions, events ... by these reasons this coworking is the best space in Granada (Andalusia), Spain. See you in Granada! Come on! 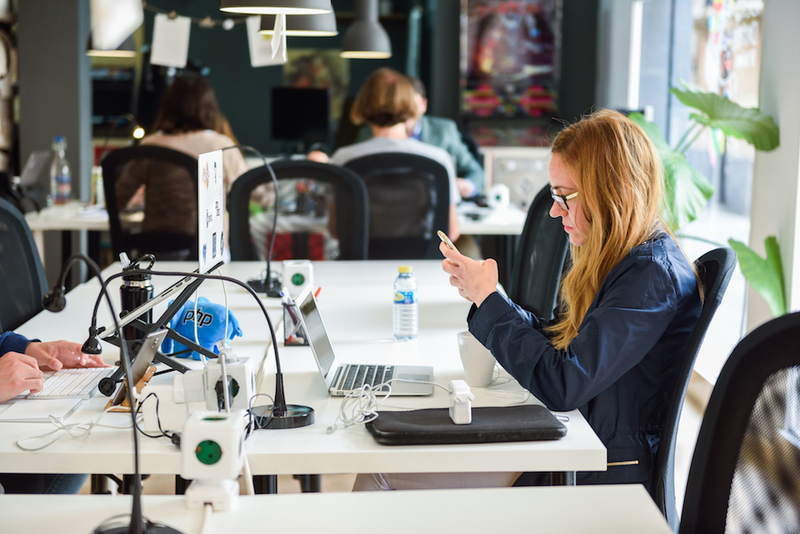 Trabajar en erranT espacio cowork es una magnífica experiencia porque puedes encontrar todo lo que necesitas para tener un día productivo. 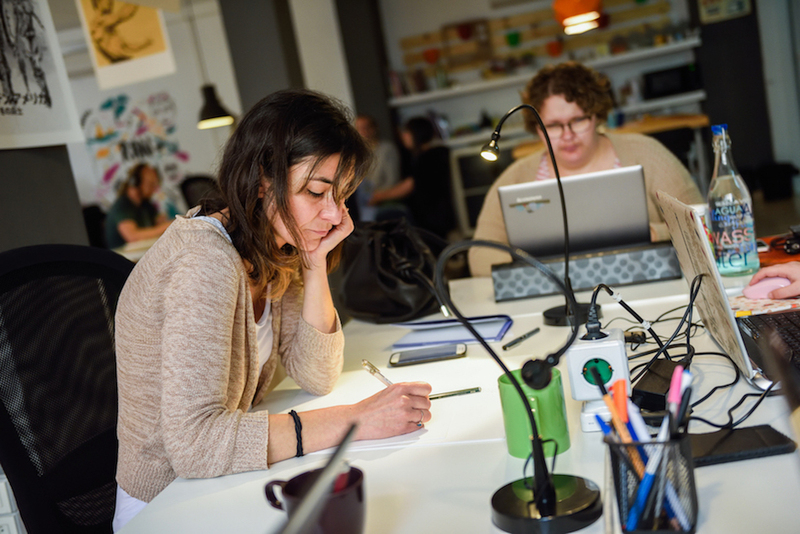 Hay muchos profesionales de distintas ramas, actividades culturales, exposiciones, eventos ... por todas estas razones este coworking es el mejor espacio en Granada (Andalucía), España. ¡Nos vemos en Granada! ¡Vamos! Errant coworking is fantastic. I lived in Granada for about 2 years and worked from this place. The guys that run it are absolute legends and there is a great sense of community in the office. Co-workers regularly (3-4 time a week) head out for coffees, lunch or drinks which is a great way to meet you new people when you are starting out in a city. Granada is stunning city and I miss it dearly. 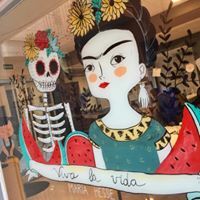 If you are considering some time in Granada. DO IT. 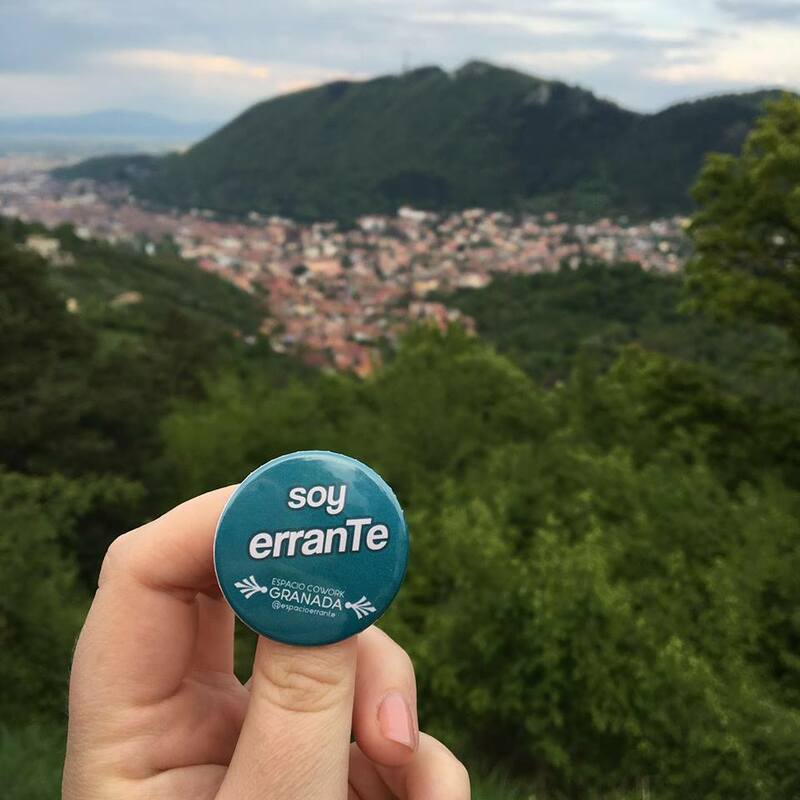 Work from Errant, meet people, learn/improve your Spanish. Eat tapas, drink wine and sleep in the afternoon. You wont regret it! Thanks for your words Jordan! We miss you!!! We hope to see you again. "El mejor espacio co-work "
Un ambiente de trabajo fenomenal. Es un espacio que tiene de todo, con sala de reuniones, wifi, zona de relax y juegos. 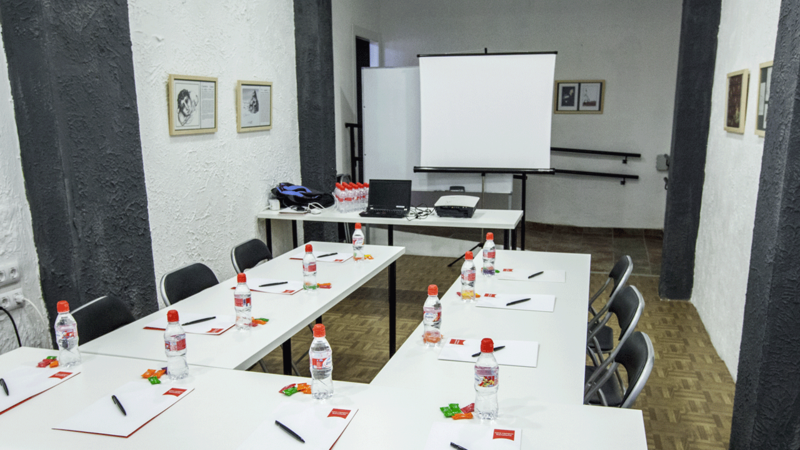 Muy bien cuidado y con muchas actividades, como exposiciones y charlas, cursos de formación de temáticas muy variadas. En pleno centro de Granada, es el lugar ideal para desarrollar tu trabajo. 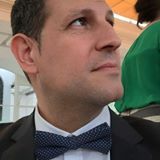 Los gestores cuidan siempre de crear sinergias entre los coworkers y llenan el espacio de actividades que aportan un plus relacionadas con el mundo de la ilustración, la comunicación, el marketing y las nuevas tecnologías. La comunidad erranT está llena de profesionales que aportan y engrandecen este espacio. Muchas gracias por tus palabras. Fue un placer poder contar contigo en nuestro espacio durante un tiempo. 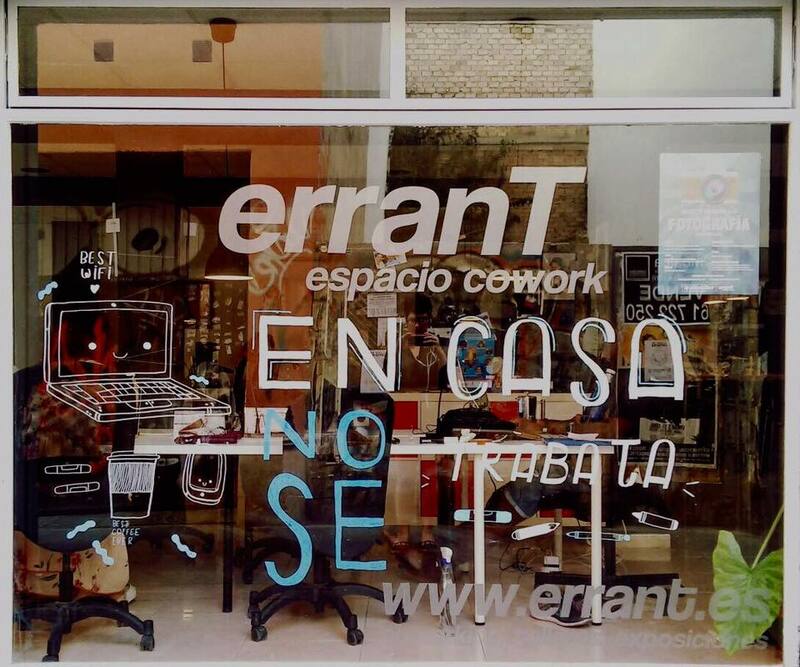 "One of the best co-working in Granada "
I had such a pleasure to work at Errant Co-working office. The Manager was friendly and I have a free trial dia. They helped me a lot with my website and some advice on my camera purchase. 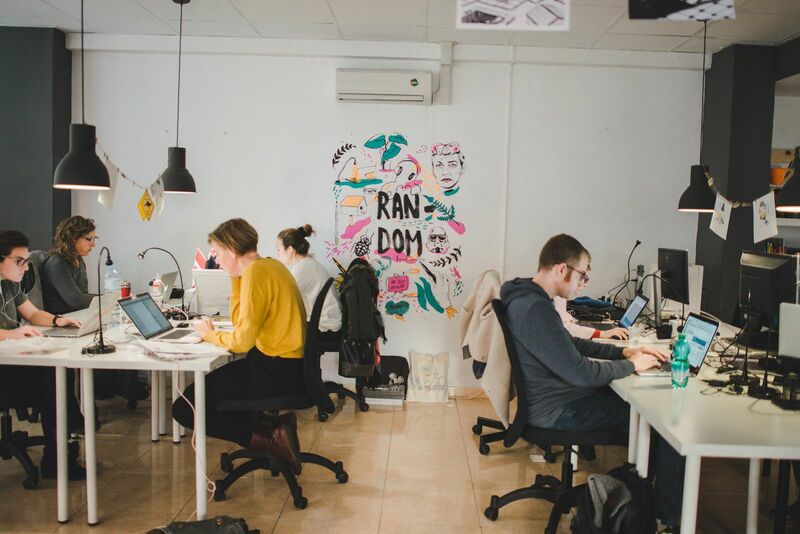 If you're looking for the perfect work environment with fun people, creative ideas, great energy and the chance to be inspired erranT is the place for you!! It's not like the co-working place the staf are so friendly and here to help you. "Great environment & high speed wifi!" Great high speed wifi! They really helped me and my friends/family out of a bind where we needed to get some work done quickly. Definitely would come back again. 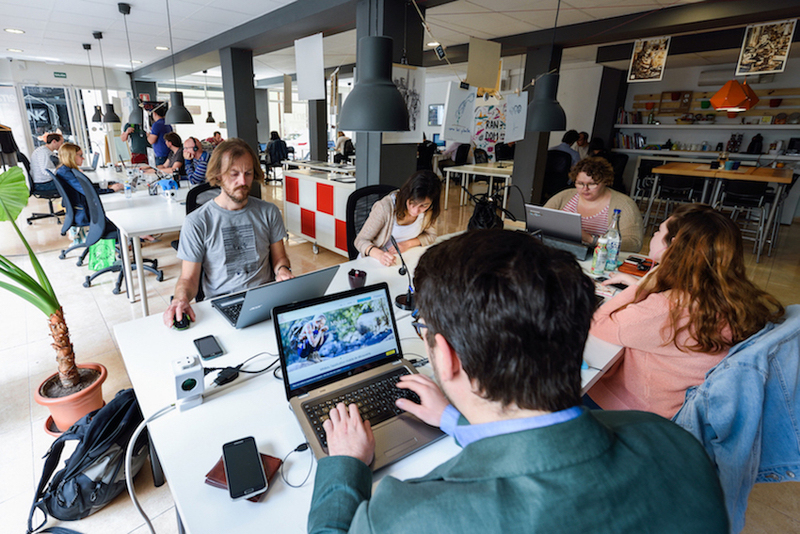 If you're looking for the perfect work environment with fun people, creative ideas, great energy and the chance to be inspired erranT is the place for you!! In the centre of Granada. open and bright space with a relax ambient. erranT will be in touch with you soon to confirm. erranT has received your membership enquiry and will be in touch with you soon.